With May come all the blossoms and smells that make one feel all fuzzy. 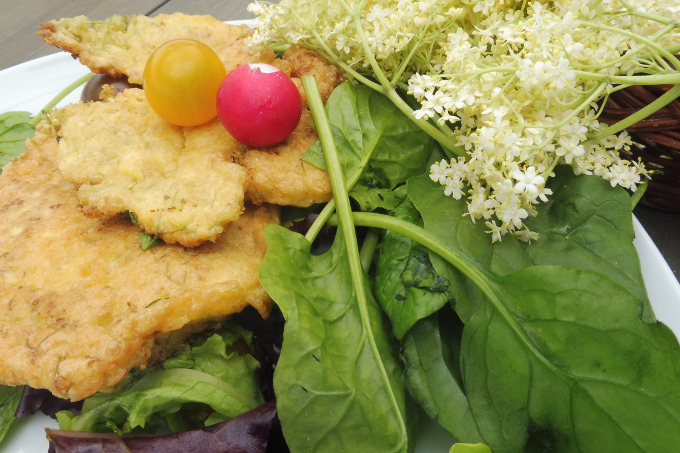 This is the month when we avoidvisits to butcher shops and go harvest in nature instead. Our ancestors cleverly supplied their body with natural forces. 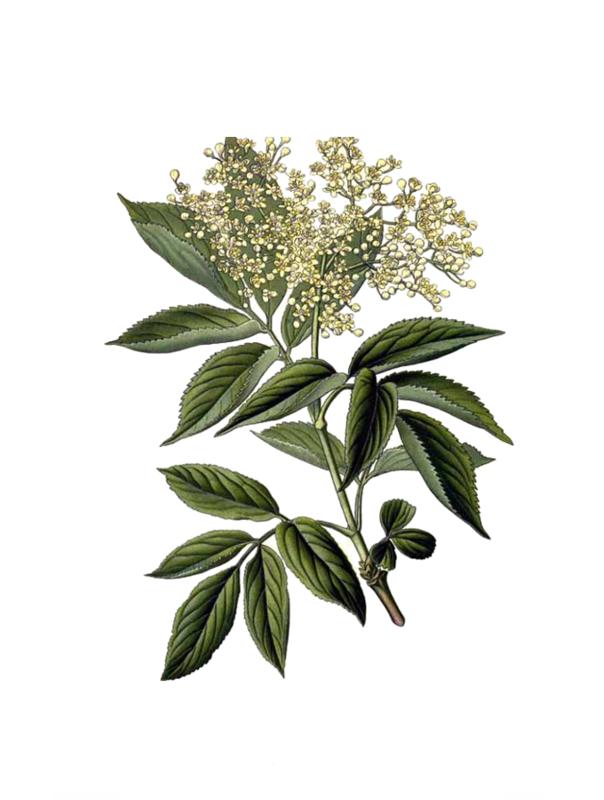 One of the most striking and nice smelling flowers with many medical benefits are Elderberries. We talk about them here. 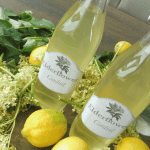 I love to make homemade elderflower syrup or drinks and cocktails that contain elderberry cordial. 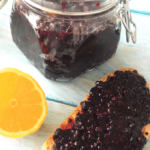 However this recipe is slightly different and not very common. 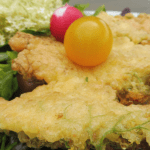 It appears in old cooking books but I have enhanced it with new ingredients. I replaced white flour with almond flour so it can be used by people alergic to gluten as well as by people on a low carb diet. 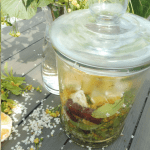 In addition I added parmesan cheese into the mixture which gives the elderflowers a delicate taste. 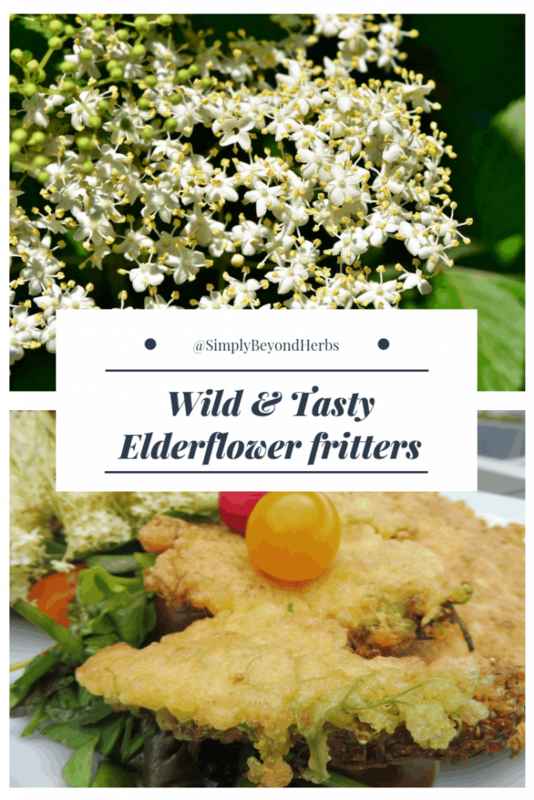 So if you want to try this recipe, you are going to start with a walk first to pick some elderflower heads. You’ll need around two huge heads or three smaller ones for each individual. Try not to wash them as this will wash the pollen off and the pollen is what tastes great. Check for bugs and pick or shake them off. 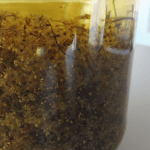 Now you will need to prepare the mixture. 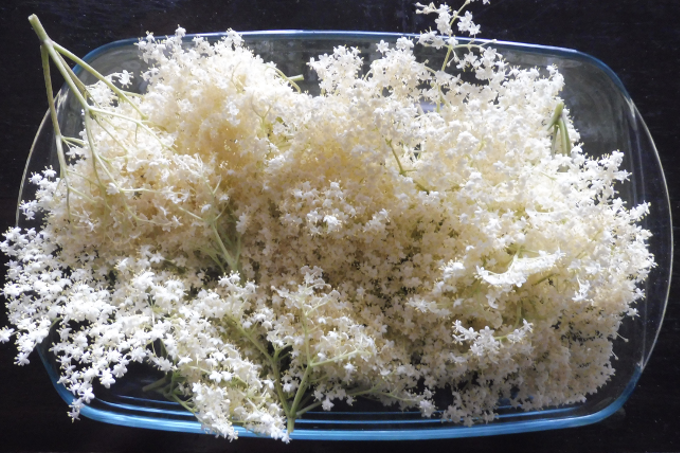 Holding each elderflower by the stem, dip it in the batter first and then place it in the hot oil. Shake it delicately to force it to spread out. 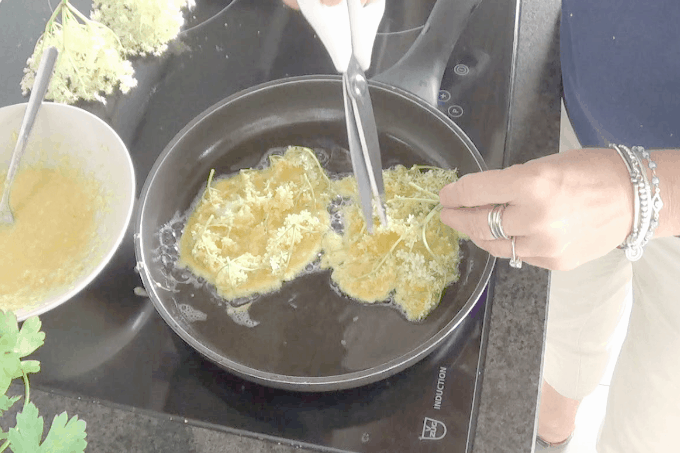 Cook until it is golden, cut the stems with scissors and turn it on the other side. Transfer it to a paper towel to drain. 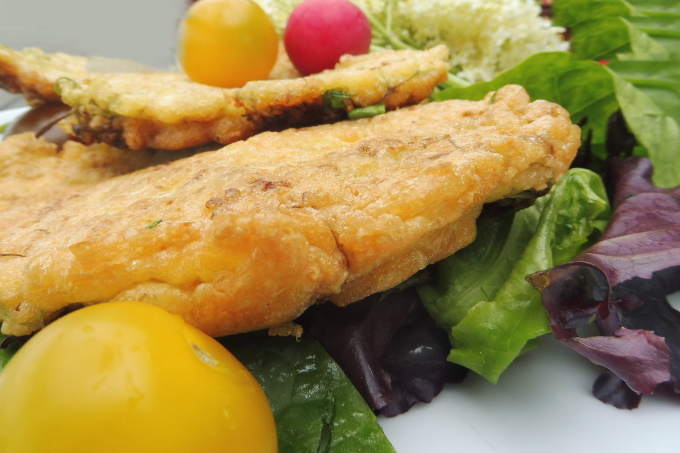 Serve it with salad or boiled potatoes. Another version is sweet where you can replace the parmesan cheese with cinnamon and put vanilla sugar or elderflower cordial on the top. I still have never tried this but now I really want to – yum!